Alste Electric . . .
licensed, experienced electricians, who can help you with all your electrical needs. The experts at Alste Electric provide you with the information you need to make informed decisions, and work alongside you to decide on the best possible solutions for all your residential and commercial electrical needs. MEANS WE GET IT RIGHT THE FIRST TIME. 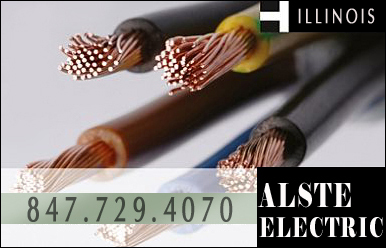 Alste Electric delivers the most comprehensive electrical services including installation, upgrade, and repair solutions available. 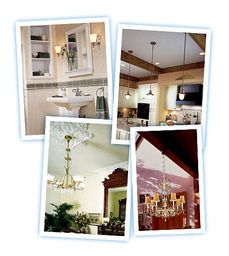 Whether it's hanging a ceiling fan, installing a custom-designed landscape lighting system or rewiring a commercial structure, or other electrical services, you can call on Alste Electric. We have been in business for 33 years. We bring that experience to you. Whether you have a need for new construction, remodeling, renovation, routine maintenance, or other service issue, we can bring resolutions for your electrical needs. 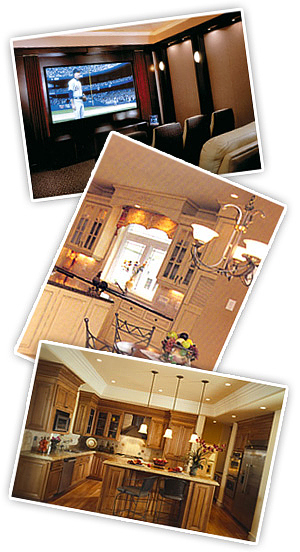 We have the reputation, bonding capacity, and electrical expertise to complete any job - large or small. We understand that no two customer’s electrical service and repair needs are the same. We also understand that when making important decisions about electrical upgrades & improvements, specialty lighting, safety & security, and energy savings, the more information you have the better.